“The medical profession, as a whole, has really struggled with the whole concept of medical cannabis. 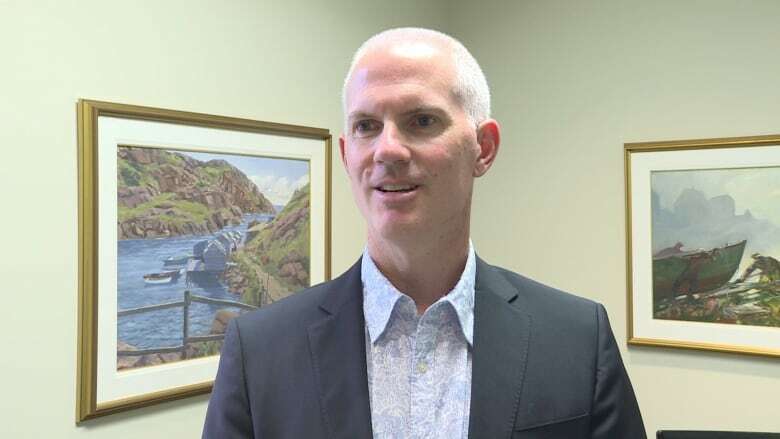 There’s definitely some physicians who feel comfortable in that area but most don’t,” Dr. Jeff Blackmer, vice-president of medical professionalism for the Canadian Medical Association, told CBC Calgary News at 6. A lack of clinical studies is the reason most healthcare plans in Canada don’t cover the cost of medical marijuana, said Blackmer. “If anyone can go down to the local dispensary and get cannabis, there’s really no need for a separate medical authorization system. You really don’t need to have people going to their doctors because anyone who has a medical condition and thinks they might benefit from it can go ahead and try it,” he said. Blackmer says the number of medical authorizations has gone down in jurisdictions where cannabis has been legalized, something he expects to see here as well. “It’s not a typical prescription because it’s not something where you’d give it to a patient on a piece of paper and they’d take it to a pharmacy of their choice — that’s really a prescription,” he said. The Employer did not place the Grievor in employment at the Project because of the Grievor’s authorized use of medical cannabis as directed by his physician. This use created a risk of the Grievor’s impairment on the jobsite. The Employer was unable to readily measure impairment from cannabis, based on currently available technology and resources. Consequently, the inability to measure and manage that risk of harm constitutes undue hardship for the Employer. The Grievor suffered from osteoarthritis and Crohn’s Disease. Over the years, he unsuccessfully attempted conventional medication and therapies. Subsequently, he was authorized to use medical cannabis at a THC level of less than 20%; he consumed 1.5 grams inhaled by vaporization each evening and reported relief from his chronic pain and no impairment the following morning. He sought employment as a Utility Worker (a labourer position) and later as an Assembler on the Lower Churchill Project. He was not offered either, after his medical cannabis authorization became known. The Grievor’s authorizing physician had made her standard recommendation for patients to avoid certain activities such as driving for 4 hours after inhalation or 6 hours after oral ingestion. She did not feel that the level of impairment remaining on the day after he used cannabis would affect job performance. 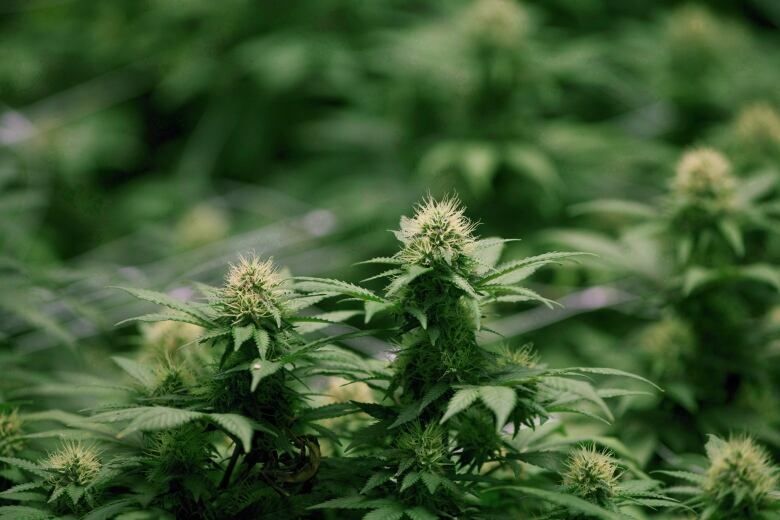 The Union argued that the Grievor was qualified and experienced and had worked on the Project previously for other employers without conditions associated with his medical cannabis treatment. Further, the Union said there was a failure to accommodate and individually assess the Grievor’s ability to perform work on the Project. The Employer responded by saying that the positions sought were safety sensitive and, therefore, it had to determine whether the Grievor was able to work without impairment. This was part of the Employer’s legal obligation to ensure a safe workplace. The Employer said that impairment was an expected consequence of cannabis use and that measuring the length of impairment was quite difficult. The Grievor had been individually assessed but the safety risks added to the workplace by the Grievor’s medical cannabis use brought the Employer to the point of undue hardship. The fact that he had worked on the Project previously for another employer did not demonstrate evidence of safe work; rather, he may simply have been fortunate that an incident did not occur. The Employer’s bottom line was that undue hardship existed in the form of increased workplace safety risk and the Employer could not employ the Grievor in a safety sensitive position while he was using medical cannabis every evening. The Arbitrator was satisfied that both the Utility Person and Assembler jobs were safety sensitive. Although both required a relatively low level of training and expertise, they did involve working sometimes with motorized equipment in close proximity to larger operating pieces of equipment in the field and in weather conditions that were often demanding. The Arbitrator acknowledged that not every job within the Project was necessarily safety sensitive. Although the Utility Person job did not require as much skill, dexterity or mental focus as some other roles, such as heavy equipment operator, it still demanded the worker’s undivided focus and high requirement for mental alertness. Otherwise, injury to oneself or fellow employees would inevitably occur. As for the duty to accommodate, the Arbitrator recognized that some assumption of risk by the Employer is acceptable within the accommodation process. Accommodation to the point of undue hardship requires an individualized assessment as opposed to a blanket determination. In a unionized environment, both the union and the employee, along with the employer, must be involved and all options must be considered. The Employer was entitled to have reasonable medical information sufficient to determine how, if at all, the Grievor could safely work. The Arbitrator was satisfied that THC is known to effect judgment and motor skills, and that THC can, and does, cause impairment. 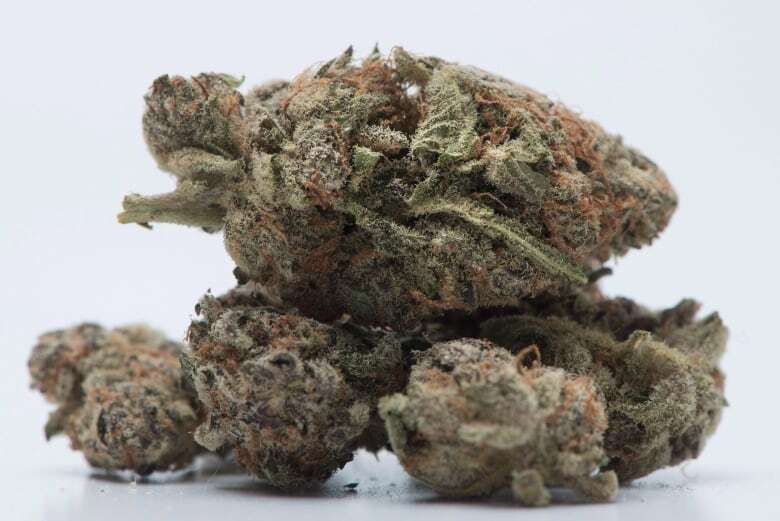 The Arbitrator cited Health Canada’s advice to healthcare professionals that depending on the dose, impairment from THC can last more than 24 hours after last use due to the long half-life of THC. Further, because of that long half-life, drug test screening can be positive for weeks after the last cannabis use. The Arbitrator also noted that the College of Family Physicians of Canada in 2014 similarly cited Health Canada’s warning that the ability to drive or perform activities requiring alertness may be impaired up to 24 hours following a single consumption. The Arbitrator said that he was not comfortable with the authorizing physician’s conclusion that the Grievor would be able to work safely after only 4 hours from use. He accepted the Employer’s evidence that the inability to accurately measure the extent of daily impairment due to a lack of available monitoring was a legitimate concern when employing a person taking medical cannabis working in any safety sensitive position. The Arbitrator said if risk is to be managed, an Employer must be able to measure the impact of that cannabis on the worker’s performance. The Employer did not have to provide “conclusive evidence of workplace impairment about the Grievor”; that would be an unrealistic and unachievable burden on the Employer. The lack of reasonable ability to measure impairment (with blood and urine tests not measuring current impairment), plus the lack of specially trained individuals who could observe and measure impairment of judgment, motor skills and mental capacity presented a risk of harm that could not be readily mitigated. 1. The regular use of medically-authorized cannabis products can cause impairment of a worker in a workplace environment. The length of cognitive impairment can exceed simply the passage of 4 hours after ingestion. Impairment can sometimes exist for up to 24 hours after use. 2. Persons consuming medical cannabis in the evening may sincerely believe that they are not impaired in their subsequent daily functioning; they can, however, experience residual impairment beyond the shortest suggested time limits. The lack of awareness or real insight into one’s functional impairment can be a consequence of cannabis use. In that context, a person may not experience ‘euphoria’ (as mentioned in the Health Canada Guidance), yet still not function, respond or react normally while impaired by cannabis use. 2 [sic]. A general practicing physician is not in a position to adequately determine, simply grounded on visual inspection of the patient in a clinic and a basic understanding of patient’s work, the daily safety issues in a hazardous workplace. Specialized training in understanding workplace hazards is necessary to fully understand the interaction between cannabis impairment and appropriate work restrictions in a given fact situation. The Arbitrator was satisfied that undue hardship in terms of unacceptable increased safety risk would result to the Employer if it put the Grievor to work with his authorized medical cannabis use. This is a very significant decision. There are not many arbitration awards that address what can be appropriately considered a “safety sensitive” position. Further, the award deals with the important issue relating to accommodation and medical cannabis in the context of a safety sensitive position. The arbitrator’s recognition of residual impairment for up to 24 hours from medical cannabis use allowed a finding of undue hardship. This update is intended for general information only. If you have questions about the above information, please contact Brian G. Johnston, QC, or another member of our labour and employment group.